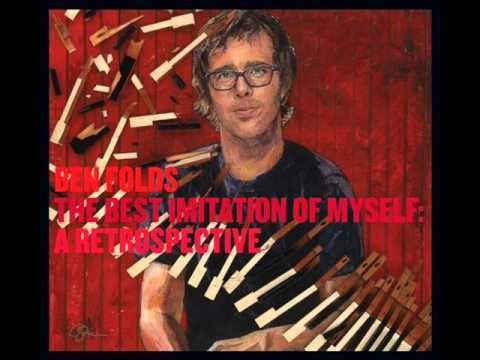 Track 5 on the 3rd CD of the Ben Folds 'Best Imitation of Myself' Box set. 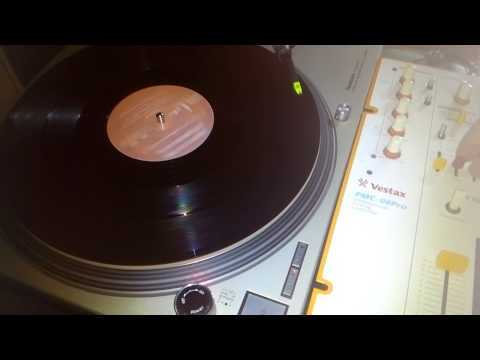 This version was recorded in 1994 for the Unreleased 1st Ben Folds Five Album. 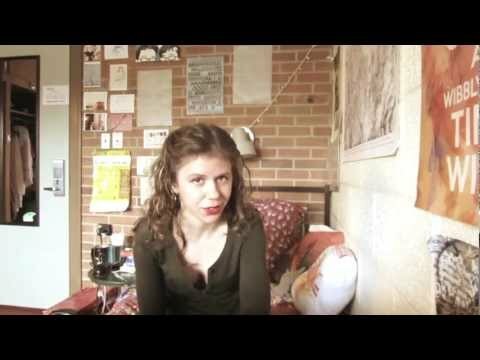 여기 있는 레코드 처럼 좋은 음악을 남겨주시고 다른세상에서 살고계시는 뮤지션 분들께 감사드립니다.